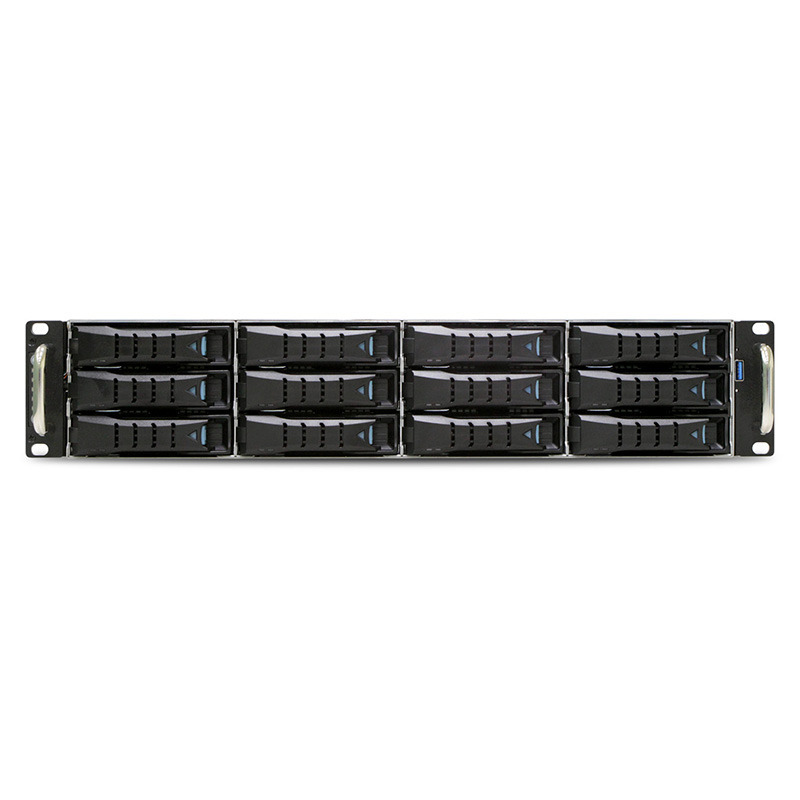 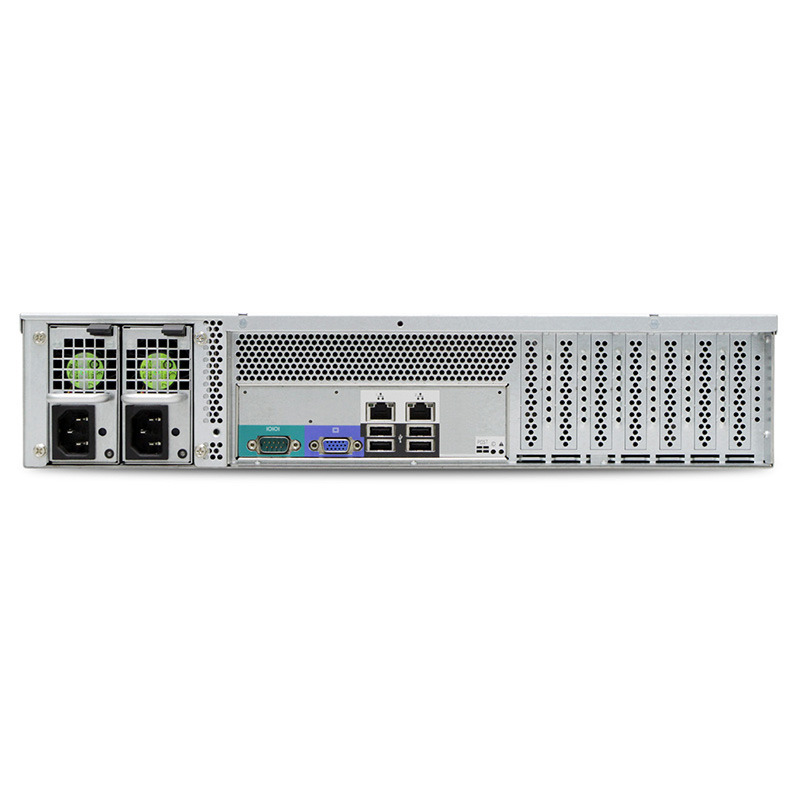 The IPC-C2ETS-R55-EOB-12G-PCI is a T series 2U 12-bay SAS/SATA storage server chassis. 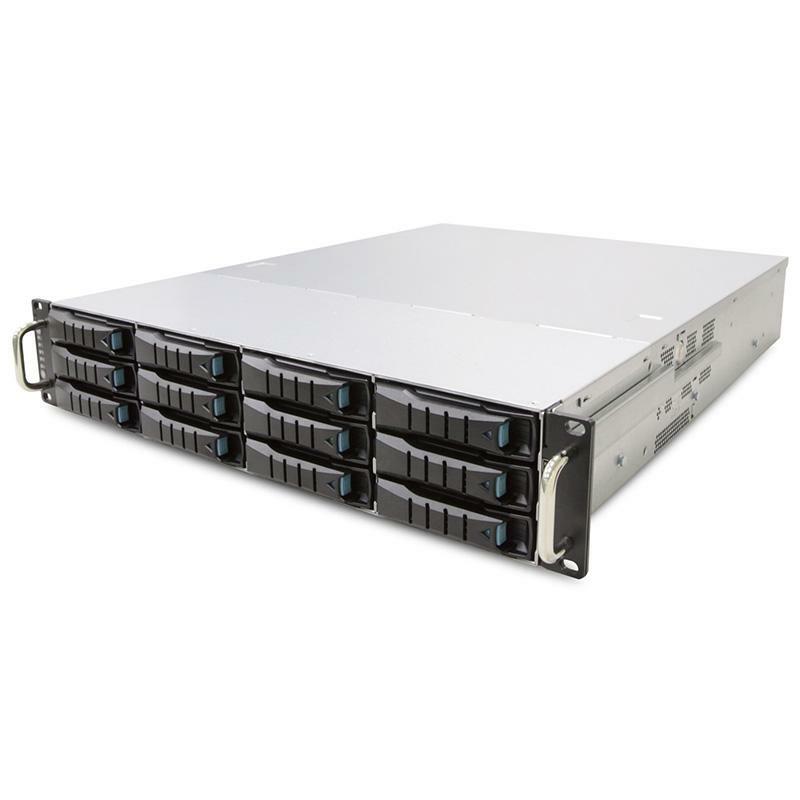 With its tool-less 3.5" and 2.5" hard drive carriers, top covers and backplane, the IPC-C2ETS-R55-EOB-12G supports quick installation and easy maintenance. This tool-less design solution also features 3 x low-power consumption hot swap fans and shorter depth dimension, offering a cost-effective solution ideally suited for a broad range of applications.